We are always looking to expand our markets in Returnable Packaging. In order to do this we prefer to form partnerships with Distributors. We have worked with resellers since Amatech started in 1990. We understand what you need as a reseller and have processes in place to help you grow your business. We are looking for partnerships that create a win-win situations for both companies. We look forward to adding your organization to our network. If you’re already in our network, we encourage you to utilize the resources here on this page as well as, the plethora of information our website provides. Please sign up for our e-newsletter for the latest updates and all Amatech news. We pledge to create a relationship that will build trust, and create a win-win situation for both of our organizations. Download your guides to returnable packaging! Product applications - why returnable packaging is a great opportunity for you and more! This is a series of ebooks that will include all things returnable packaging. We want you to have the resources you need at your fingertips! 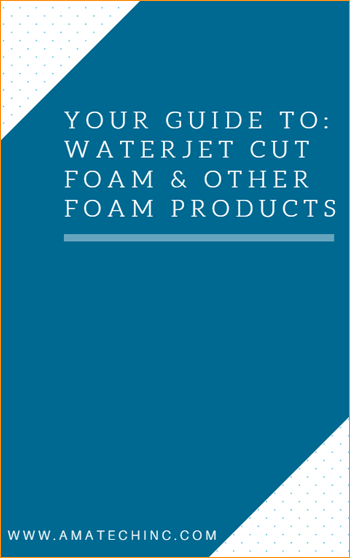 Download your guides today. Returnable packaging is green manufacturing. Just 1 returnable package can replace up to 100 cardboard boxes. The greater the frequency of reuse, the faster the return on investment. See how long it will take to recoop your investment with our savings calculator. What is a closed-loop environment? 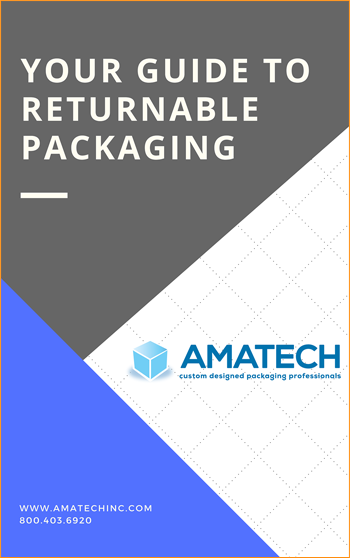 Returnable packaging is ideal for multiple trip applications in a closed-loop environment or well-managed supply chain. It is ideal for multiple trip applications in a closed-loop environment or well-managed supply chain.